Breathalyser Batteries There are 7 products. A range of high quality batteries from Sony and Kodak. Items can be purchased in singular or bulk form either online of over the phone, want to put together a bundle? 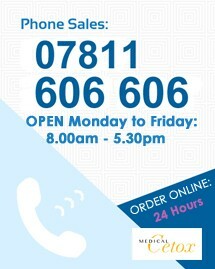 Call our dedicated help line: 0845 3881 543. Our quality customer service team will be able to assist you with any query you might have. Our stock levels are high enough to cope with huge demand. BATTERY - Kodak 9v HEAVY DUTY (9 Volt) This is the battery you need to go with the Deluxe Edition Breathalyser CVSX-G255.